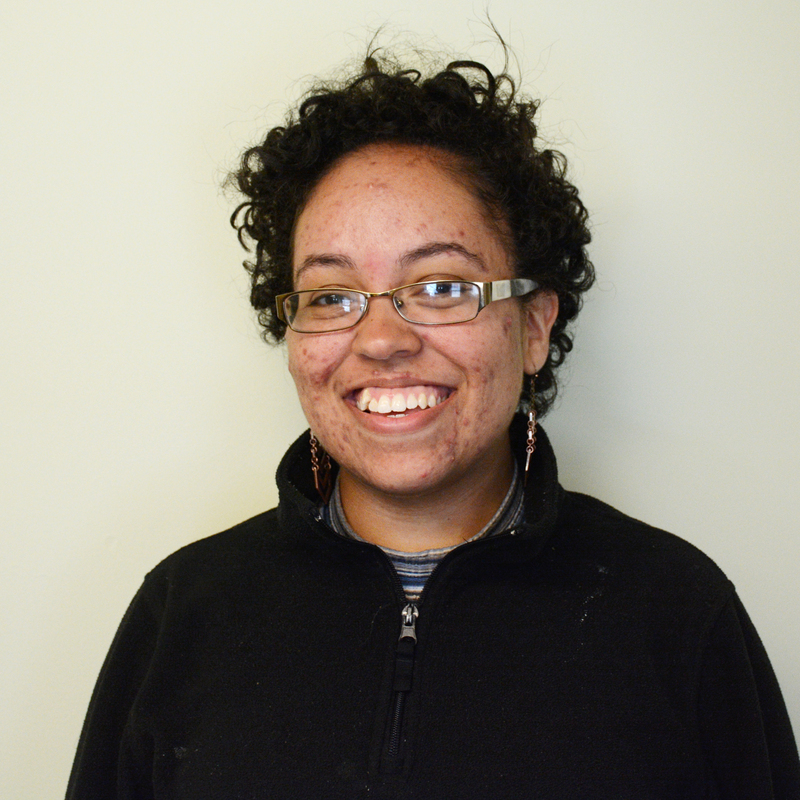 Mariely Garcia '17 was awarded a Watson Fellowship. Twenty students in the class of 2017 received Fulbright Fellowships and one student received the Thomas J. Watson Fellowship, which funds a student’s travel and research for one year. 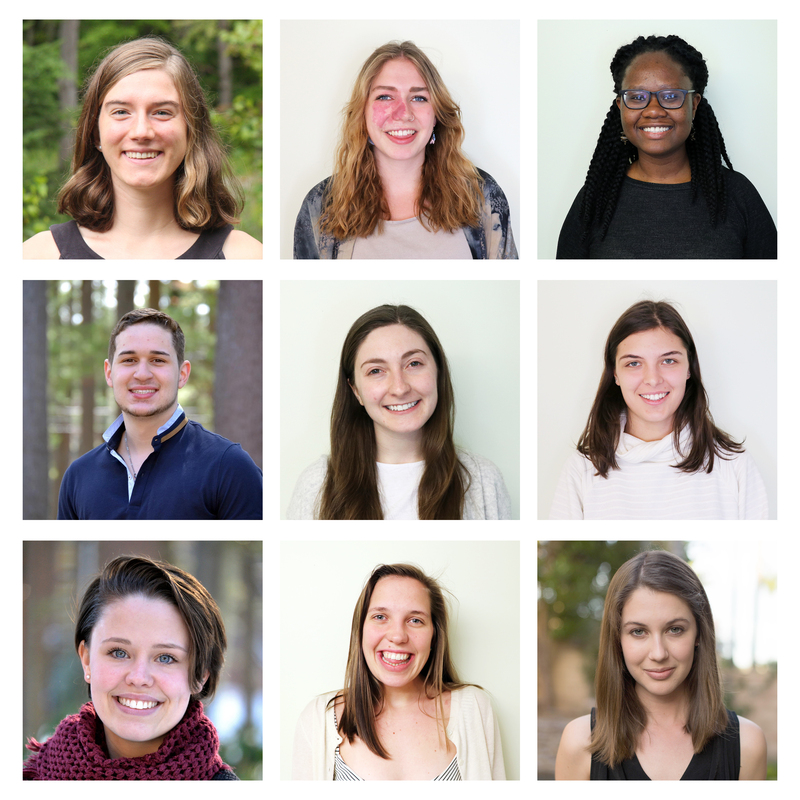 Nineteen students have already accepted fellowships, 14 of which are English Teaching Assistantships (ETA) and five of which are Study/Research Awards (SR). This year’s 20 is an increase from last year’s total of 14 Fulbright recipients, and the most since at least 2008, the earliest year statistics were available. The Fulbright recipients will work in Brazil, China, Germany, India, Japan, Malaysia, Mexico, New Zealand, Peru, Sri Lanka, Switzerland and South Africa. The Fulbright U.S. Student program provides award recipients with grants to pursue a year of academic enrichment outside of the U.S., either by teaching English or researching a project. 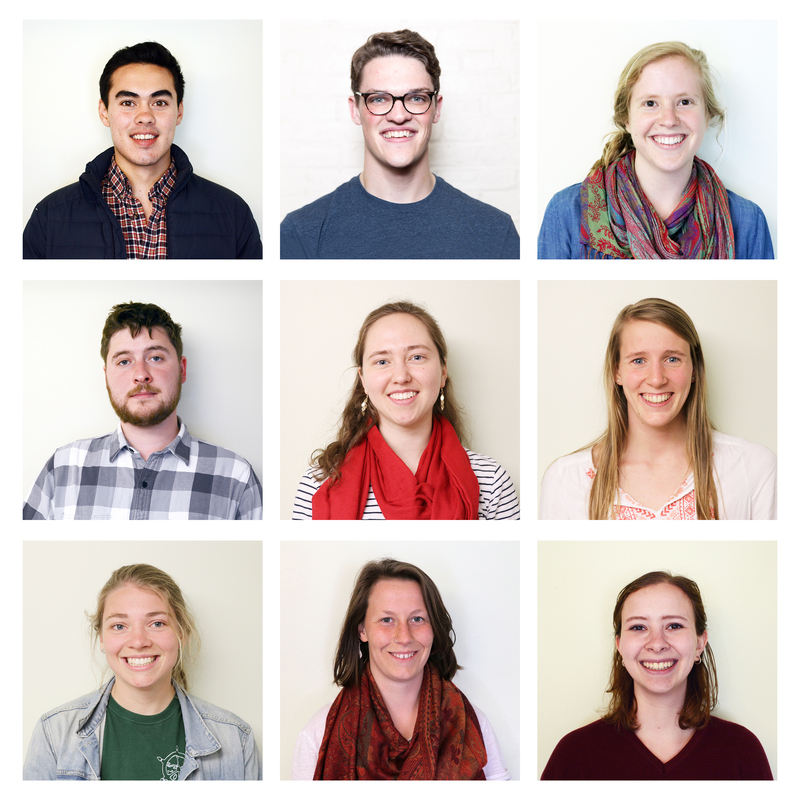 Seven of the Fulbright winners are German majors. Montag is one of eight Bowdoin seniors who will be using a Fulbright grant in Germany next year, and said that many of them have actually known each other since the fall of their first year at Bowdoin. The German department conducts mock interviews, provides recommendations and gives students feedback on essay drafts. In addition to the 20 Fulbrights, Mariely Garcia ’17 received a Thomas J. Watson Fellowship. The Watson Foundation awards 40 grants of $30,000 per year. Students must design an independent, international research endeavor in countries that they have not previously visited and may not return to the U.S. over a 12-month period. Garcia will travel to Ecuador, Guatemala, South Africa, Cambodia and Italy to explore how marginalized identities affect medical care and patient experiences. Garcia, who has wanted to be a doctor since before arriving at Bowdoin, previously received both the Career Planning Center’s Preston Public Interest Career grant and the Joseph McKeen Center for the Common Good’s Global Citizens grant, which allowed her to explore medicine and travel to New York and India during the last two summers. Garcia credits these experiences in part for building her confidence in her ability to travel internationally with the Watson Fellowship. Bowdoin conducts an internal selection process to choose four candidates to apply for a Watson each year. Director of Student Fellowships and Research Cindy Stocks says that typically around thirty students express interest in applying for a Watson Fellowship and that one or two might go on to earn the award. Casey Krause ’17, a German Fulbright ETA award recipient, also said that her summer experiences played a large role in her decision to pursue a fellowship. Krause worked with refugee and immigrant populations in Maine and wanted to continue working with refugees, especially teaching language acquisition. Michael Amano ’17 plans to research the psychological effects of WWII bombings in Japan with the Radiation Effects Research Foundation in Hiroshima during his SR fellowship. Amano, a Neuroscience and Asian Studies double-major, credits his two summers researching in Bowdoin labs and his curatorial fellowship with the Bowdoin College Museum of Art that sent him to Hiroshima last summer with his decision to pursue a SR fellowship with Fulbright. While many fellowship applicants may not receive awards, Stocks says that there is value in the self-reflection that is required by the application process. “Having to take everything that’s happened to you in the past 18-22 years and condense it down into a page is a really useful thing whether you are going to go on to grad school, whether you are going to be interviewed, to have that story at your fingertips,” Stocks said. 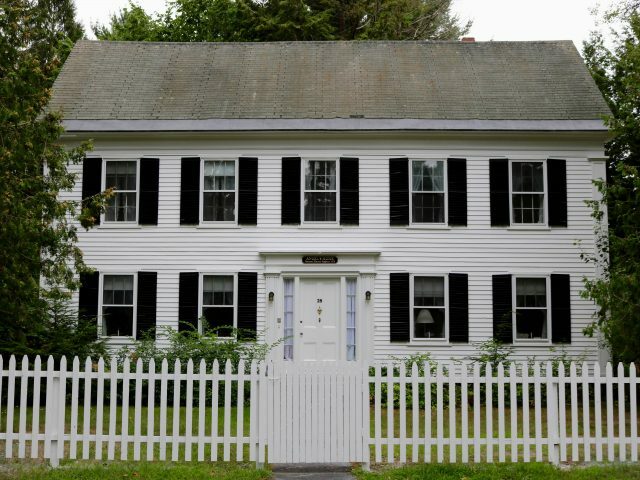 Last year, Smith College in Northampton, Massachusetts, was the top B.A. degree-giving Fulbright producer with 17 students earning awards. Fulbright partners with the Chronicle of Higher Education to publish a list of top Fulbright-producing institutions, which is released each February. 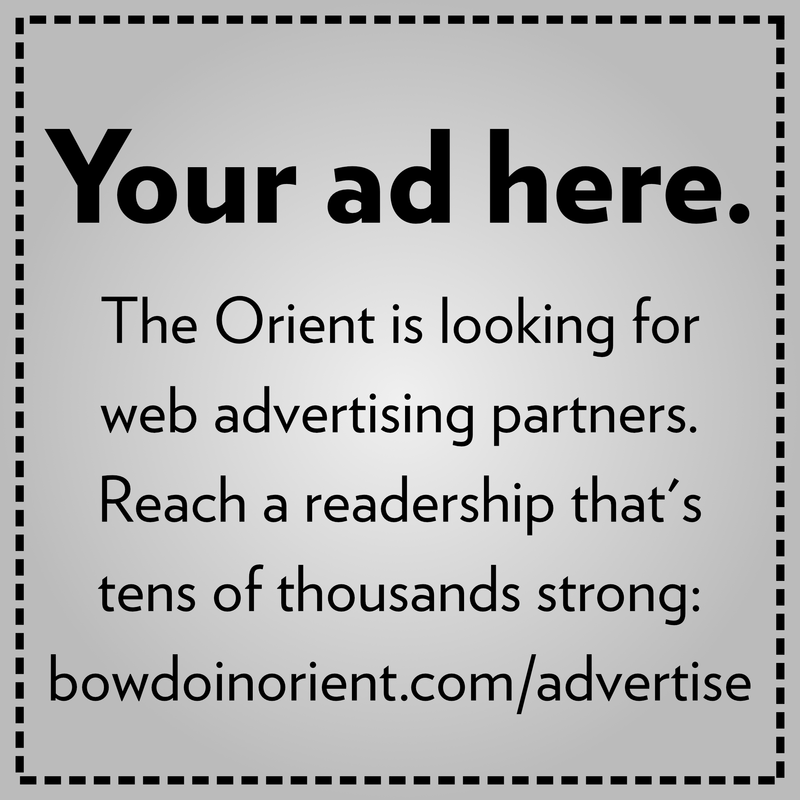 Bowdoin’s position on Fulbrights compared to other schools this year will not be known for certain until next year.